You're all set! Confirm you want deals for Exhibition Automotive CARSTAR in -zip-? 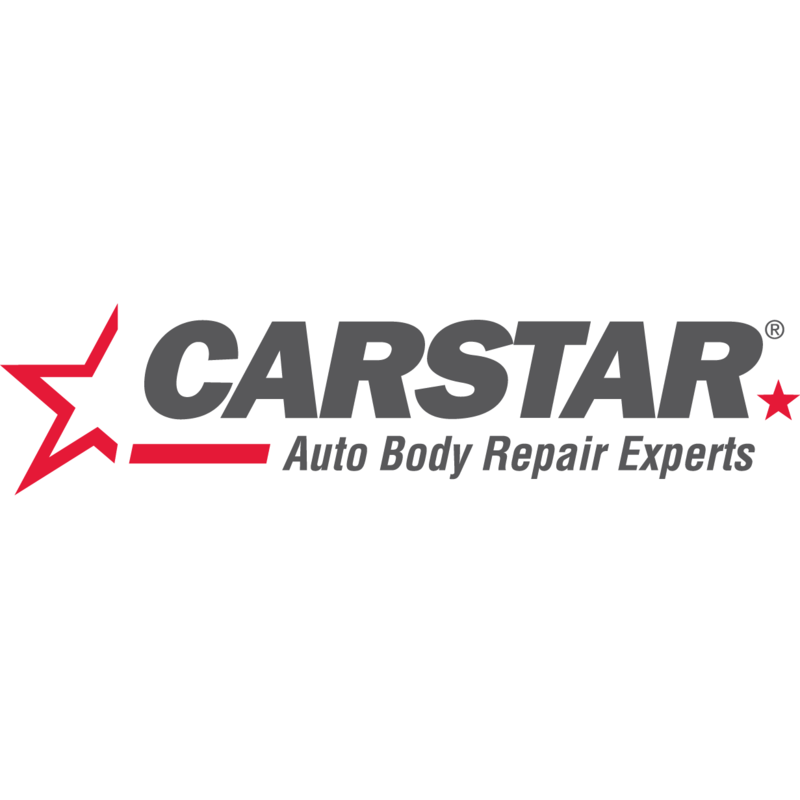 At Exhibition Automotive CARSTAR, we provide the highest quality auto body repair. We offer 24/7 accident support and towing assistance to get you back on the road quickly. Our collision center in Kent provides dent repair, dent removal, storm damage repair and other services. We repair all makes and models, work with most insurance companies and offer a nationwide warranty.